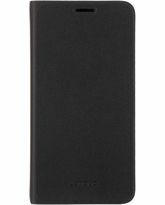 LENOVO MOTO E PLUS FLIP COVER BLACK With this original Motorola Flip Cover, you can protect your Moto E Plus from scratches, dents and other forms of damage. 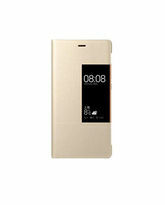 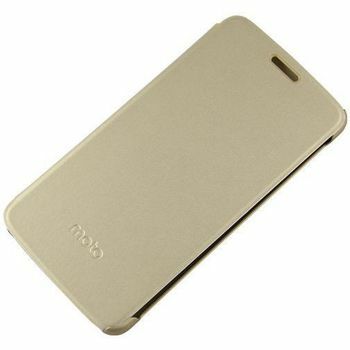 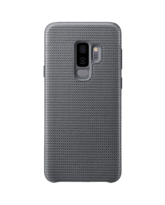 The flip design of this case ensures that not only the protection of your device is protected, but also the screen. 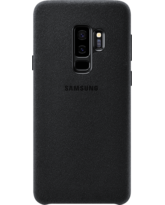 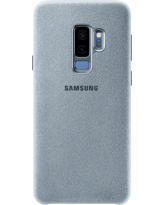 The flip keeps your screen scratch-free. 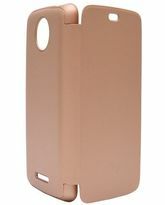 This case is an original case of Motorola. 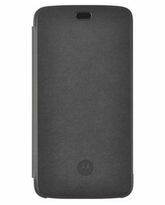 The case fits perfectly with the Moto E Plus in design and fit .